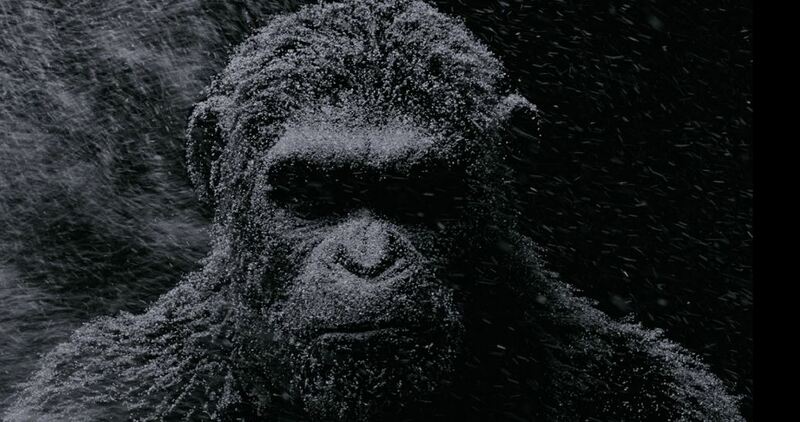 Planet of the Apes wins the war of the box office this week. The top ten movies for July 14 – 16, 2017 are listed below. Go here for more information.